Rick Rolls out the Red Carpet…..
Every now and then we get lucky! Of course the Sox have not got lucky all year, however that aside, I get lucky today because I get to spend the afternoon here. Kerry and I (David is in North Carolina) get to share the day with Luis Tiant, El Tiante, truly one of the Red Sox all time greats, and in my view the best pitcher not in the National Baseball Hall of Fame! And I still can’t figure out why, can you say future blog? Curtis Liquors is owned and operated by Rick Curtis whom I have had the pleasure of knowing for 40 years! Yikes, has it been that long? I have worked with him, worked for him and am fortunate to call him my friend! There are two Curtis Liquor Stores (Weymouth and Cohasset) and I will tell you that you cannot and will not find a finer wine selection anywhere! 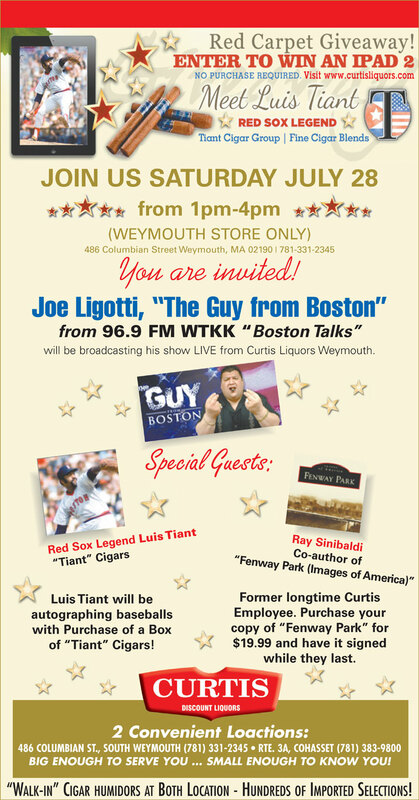 So when you are out and about today, take a ride over to the Curtis Liquors on Columbian Street in South Weymouth Mass between 1-4 PM. Register for your chance to win an Ipad. 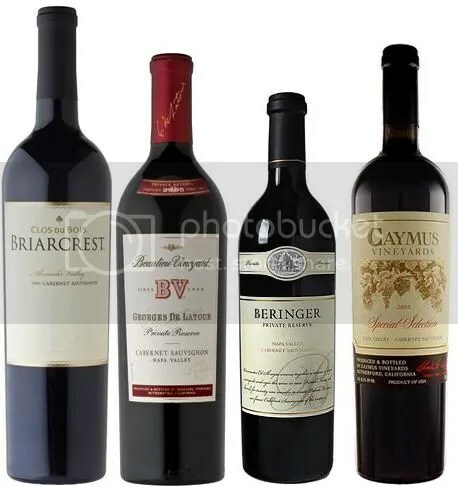 Pick up a great bottle of wine….. Listen and watch a live radio broadcast…. 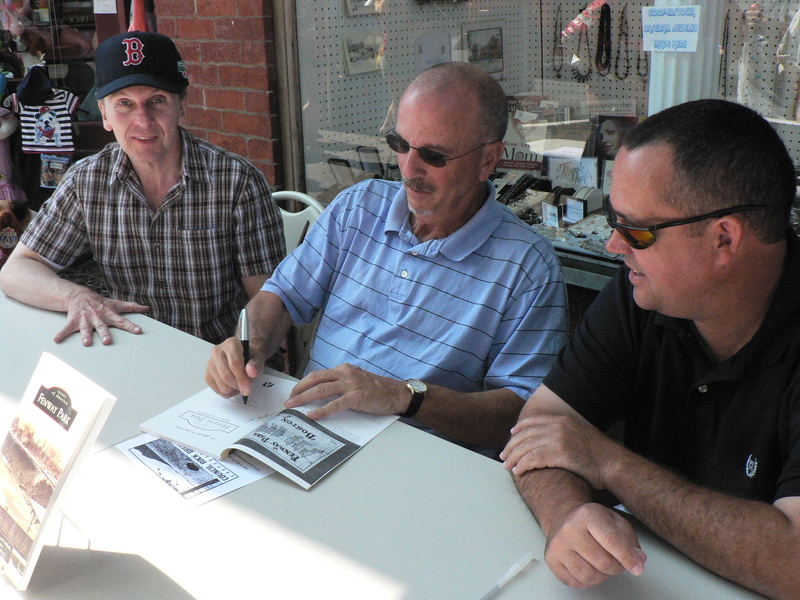 Meet a Red Sox legend…. And you can be home in time to watch the Sox and Yankees….It’s got to be better than last night! Doesn’t it? And so it is on this day in Fenway Park history, July 28, 2012. 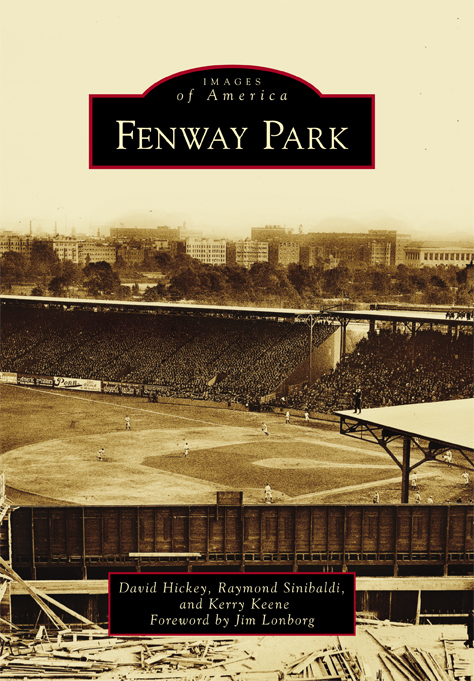 This entry was posted in Fenway Park Baseball, Fenway Park Other and tagged Curtis Liquors, David Hickey, Fenway Park, Images of America, Images of Fenway Park, Joe Ligotti, Kerry Keene, Luis Tiant, Raymond Sinibaldi, Red Sox, Rick Curtis. Bookmark the permalink.